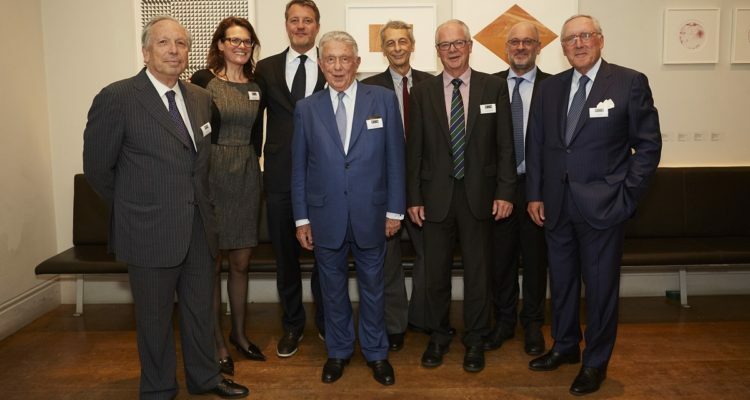 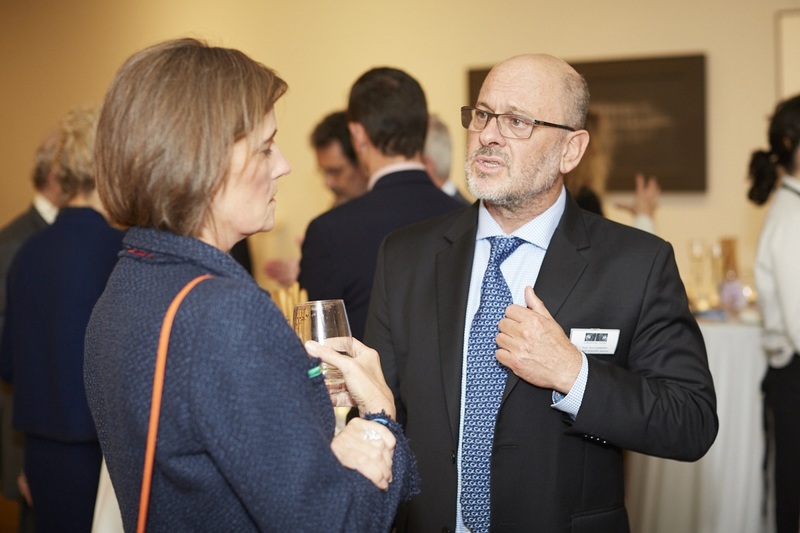 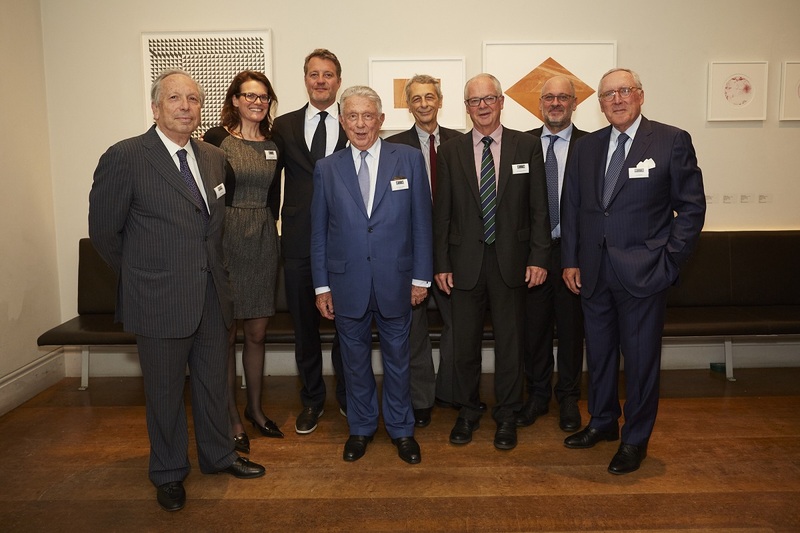 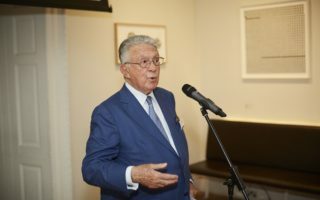 The Board meeting of Fondation Segré took place on the 31st May in London, and that very same day the Foundation celebrated its 20th Anniversary. 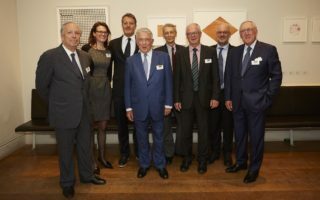 In the afternoon, the Foundation gathered approximately sixty guests representing the elite of conservation from several countries and the long-time friends. 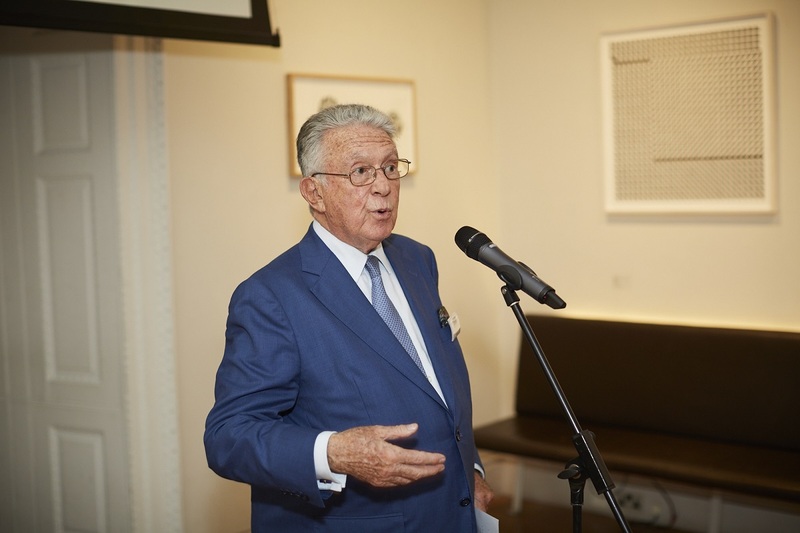 The venue chosen for this special occasion was the Royal Academy of Arts.